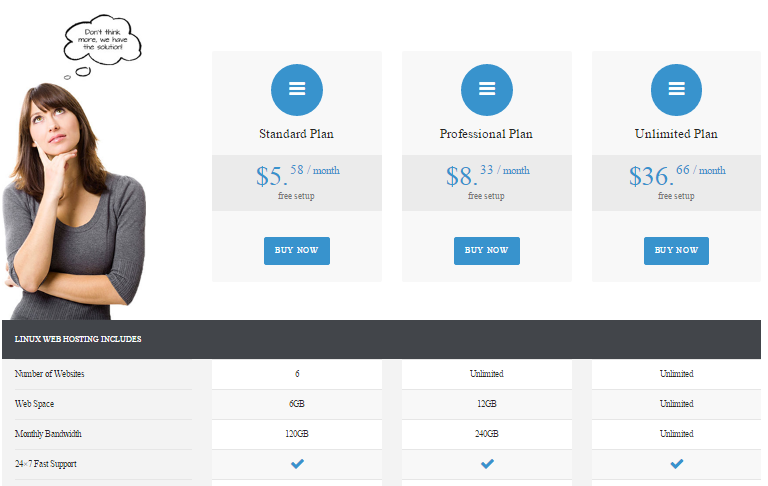 Enjoy with Great deal from our webhosting company Gladhoster.com, We are providing you great high quality professional service at extremely lowest rate in Linux WebHosting. We are giving astounding site facilitating to individual and business sites all over the world. To see our Cpanel demo Click here. If you are already a member of GladHoster, then you can get 10% commission on Hosting packages by referring your friend to be the part of Fast Growing Network! Just merely setting up a business is not the need of the hour. The first step is to get your the domain name registered with the name that matches your business. Secondly, you need to get space on web server which is in simple words is web hosting service. Web hosting is a type of service which makes the websites within the reach of people. We provide both the services; domain name registration and web hosting. We help you to get the unique name and also a place. 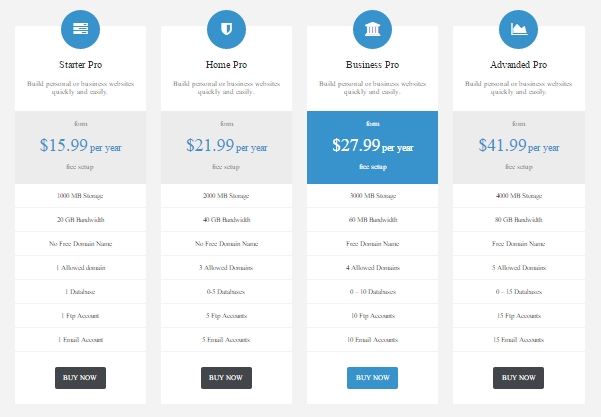 Here, you can find affordable domain registration and hosting packages. Check out Domain Registration Price List here.